The Pug is one of the oldest breeds of dogs. Believed to be of Chinese origin, the Pug shares similarities to the Pekingese. The Pug is an excellent companion dog and quite a good watchdog as well. Pugs are extremely people oriented and therefore should not be left alone for extended periods of time. 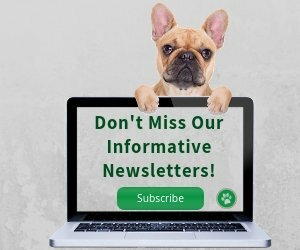 The Pug is a rather popular breed in the U.S.A.- Ranked 31st most registered breed by the AKC for 2017. Pugs have quite a long lifespan. On average, they can live from 12 to 15 years. Although pugs are generally hardy and healthy, like all breeds, they do have some health issues. If you have a pug, you will probably notice that this dog breed tends to put on weight rather easily. There are indeed a lot of chubby pugs and obesity is one of the most common pug health problems. While a chubby pug may look cute, it is definitely not healthy. Do not overfeed your pug and monitor his/her weight regularly. Another important thing to remember is, brachycephalic breeds (short muzzled breeds such as the Pug) cannot be left outside in the heat for a long time. Due to the flatness of their face, heat and high humidity make it difficult for them to breathe. I am sure you notice heavy breathing and excessive panting in your pug if s/he is outside even for a short while in the summer, right? Therefore, always keep the Pug cool and avoid excessive exercise in the summer. Dry Eye: Dry eye is usually an autoimmune problem. It occurs when the eyes cannot produce enough tears to keep the eyes moist and lubricated. If your pug has dry eye, you can see thick mucoid-like eye discharge and he may have recurring eye infections. Natural home remedies can help your pug's dry eye. See this page for more information. Corneal Ulcers: Because pugs have big bulging eyes, it is easy for them to scratch or injure their cornea. Sometimes the injury or trauma is very small and difficult to detect, but you may realize that your pug is always "squinting". If you notice your pug squinting or "winking" a lot, you may want to take him to the vet for an eye exam, because corneal ulceration may lead to bacterial infections. Entropion: Entropion is a condition in which the lower eyelid rolls inward. This can be congenital, or sometimes the result of chronic eyelid infections or injury. The inward-rolling eyelid causes irritation. You may see your Pom squinting her eyes and she will have excessive tearing. Surgical correction is the treatment. Tracheal Collapse: Pugs are susceptible to tracheal collapse. The trachea is the windpipe, which is formed and supported by rings of cartilage. If, for some reason, the cartilage rings are weakened, they collapse. This causes the trachea to become narrower, and the tracheal membrane lining inflamed. 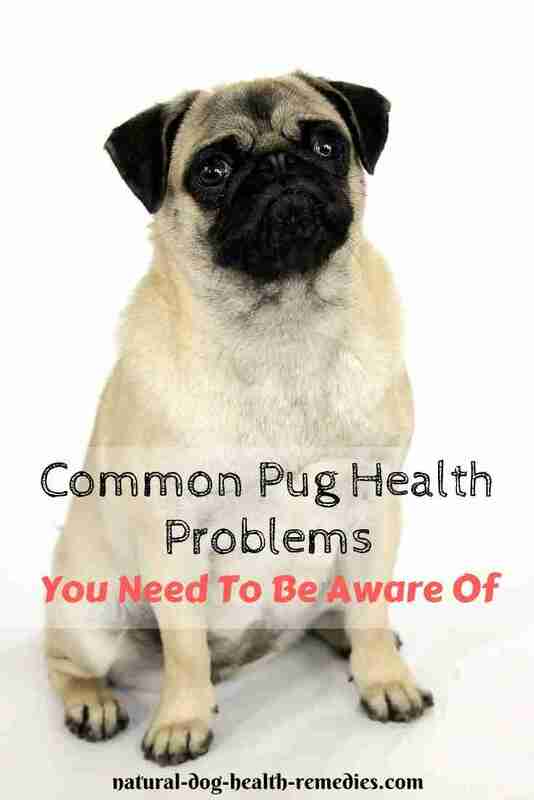 If your pug has this condition, he will develop a dry, hacking cough. He will have harsh breathing, and may be gagging at times. Obesity can make this condition worse - another reason to keep your pug slim. Treatment involves controlling the cough, and using supplements such as glucosamine to strengthen cartilage. To protect your pug's throat and keep pressure off the airway, use a harness instead of a collar. Stenotic Nares: A birth defect that commonly occurs in pugs, this problem refers to a narrowing of the nasal openings because they are partially covered by the wings of the nostrils which are too large. The condition causes pugs to have breathing difficulties through their noses. This loss of air passage results in excessive snorting, snoring, coughing, and gagging. 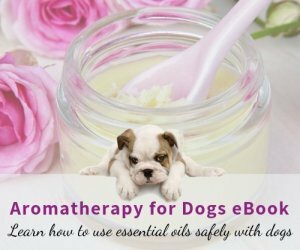 As you can imagine, this puts a lot of strain on the pug's entire body and can lead to heart enlargement, tracheal collapse and chronic bronchitis. Surgery to open up the affected nostril is recommended especially for young pugs suffering from this defect. Elongated Soft Palate (ESP): ESP is common among Brachycephalic breeds. In many pugs, the soft palate is too large, resulting in the obstruction of their airways. A pug with a mild condition of ESP usually snores. In more severe cases, the pugs may have a honking cough. They may be gasping for air and have difficulties breathing. ESP can be corrected through surgery. Patellar Luxation: This is a hereditary problem in which the leg bones are malformed. This results in the kneecap being repeatedly pulled out of position. When the kneecap is dislocated, your pug will limp with the affected leg held off the ground. You may also see him constantly stretching the leg out behind him in an attempt to click the cartilage back into place. Hip Dysplasia: A dog with this condition has a deformed hip joint. Specifically, the hip socket may be too shallow to fully and firmly hold the ball-shaped thighbone. Sometimes, it also means that the muscles, ligament, and connective tissue surrounding the joint may not be strong enough to hold the "ball and socket" together. Pug Dog Encephalitis (PDE): Pug dog encephalitis, which is basically inflammation of the brain, tends to affect young to middle aged Pugs. 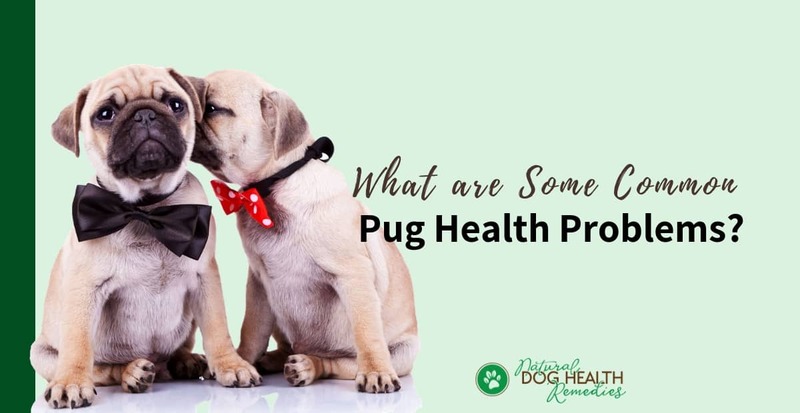 The main symptom is seizures, and the affected pug may also show signs of listlessness, lethargy, circling, blindness, and loss of muscle coordination. Signs of the disorder can happen very rapidly or progress slowly. Medication can be used to control the seizures but there is no cure for this disorder. This eyewash is excellent not only for cleansing but also for promoting healing of sore, inflamed, and infected eyes. Good for eye conditions such as dry eye, conjunctivitis, and other eye infections. 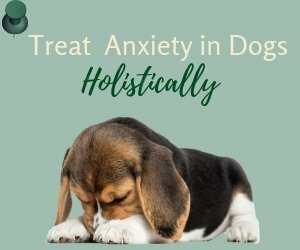 A great herbal formula that provides relief from the effects of epilepsy for your dog. It contains nerve-calming and nourishing herbs such as chamomile, ginseng, passion flower, St.-John's wort, valerian root, etc. This Chinese herbal formula is effective for coughs caused by tracheal collapse. It eases breathing, reduces mucous production and clears it from the lungs.